Is this the same brown as the Orkmorgg Horde?! These are also shot in the new Gunmetal, the material just has a little trace of warmth in certain lighting. Can break your brain when trying to color balance the pics! It’s like the glyosar drop...on steroids. 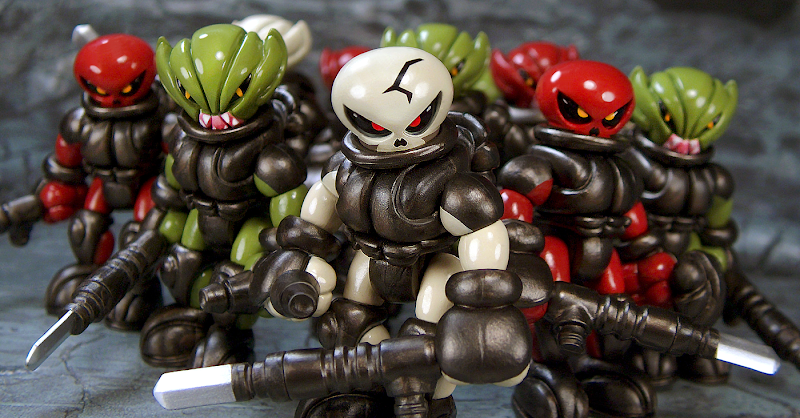 Yeah, I'm going to need an army of these little, well, army builders.